This time of year our thoughts gravitate toward motherhood. Being a mother is one of life’s greatest gifts, greatest joys, and greatest blessings! For some families, however, these feelings may be somewhat tempered with the realization that their little one may need some extra help and supports in order to reach his full potential. 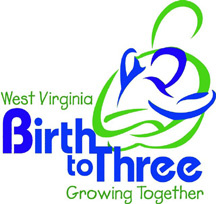 This is where WV Birth to Three can help.WV Birth to Three is a grant program of WV Department of Health and Human Resources. We are an Early Intervention Program of River Valley Child Development Services. We provide services and supports for children birth through 35 months of age who have a delay in their development, or who may be at risk of developing a delay. 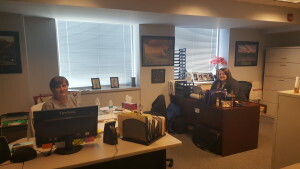 We accept referrals from parents, physicians, friends, caregivers – anyone involved in the child’s life can make a referral.The Regional Administrative Unit (RAU) for Kanawha, Clay, Jackson, and Roane Counties is housed at the Schoenbaum Center. If you have concerns about your own child or about another child in your life, please call us! We will be happy to talk with you and to set up an appointment with you and your child to determine whether he meets the eligibility criteria to receive WV Birth to Three services.Services are provided at absolutely no out-of-pocket costs for your family. We have experienced practitioners who will work with you and with your child to ensure he receives the support he needs! 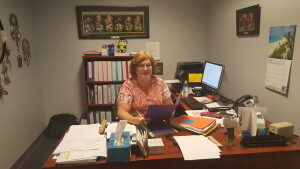 This is a family-driven plan; your needs, desires, and schedule are considered every step of the way.For additional information and resources call us at our office – (304) 414-4460 – or visit River Valley’s website at www.rvcds.org under the “Programs” tab.